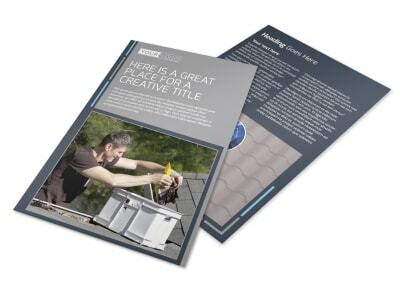 Attract new clients and make sure your well-shingled community is aware of everything your roofing company has to offer by showcasing your services on a custom-designed flyer. 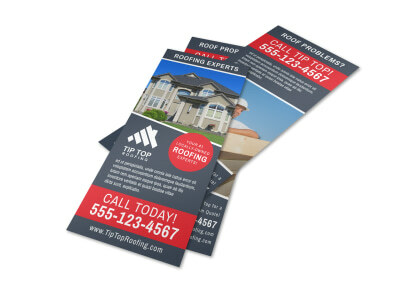 Include a special offer or discount when customers mention receiving your flyer to make your business the obvious choice for all of their roofing needs. 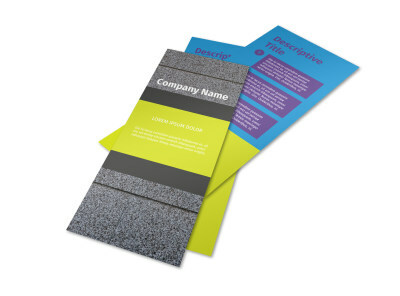 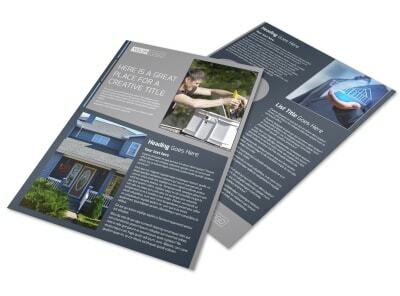 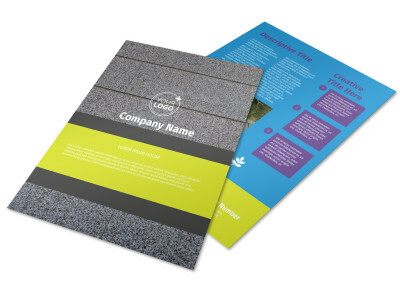 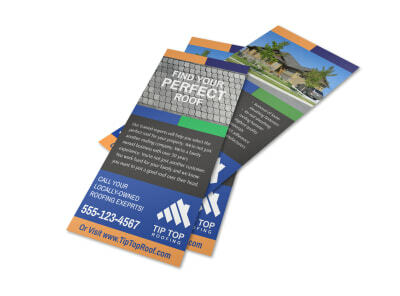 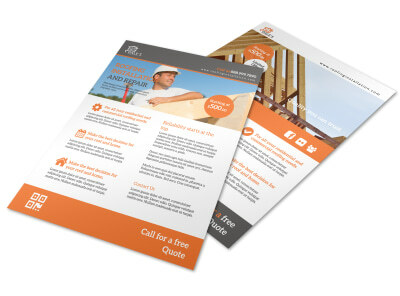 Our catalog of customizable templates includes a variety of full page and rack card-sized roofing flyer templates and our online editor has all the tools you’ll need to get the job done efficiently. 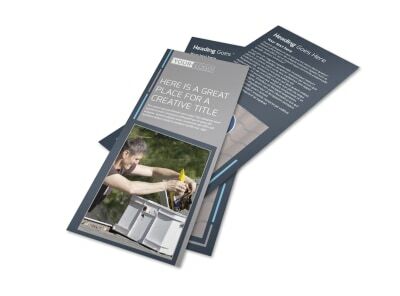 Print or share absolutely anywhere – order a stack of flyers from us, and we’ll deliver a top-quality, satisfaction-guaranteed print job right to your door, saving you time and money!